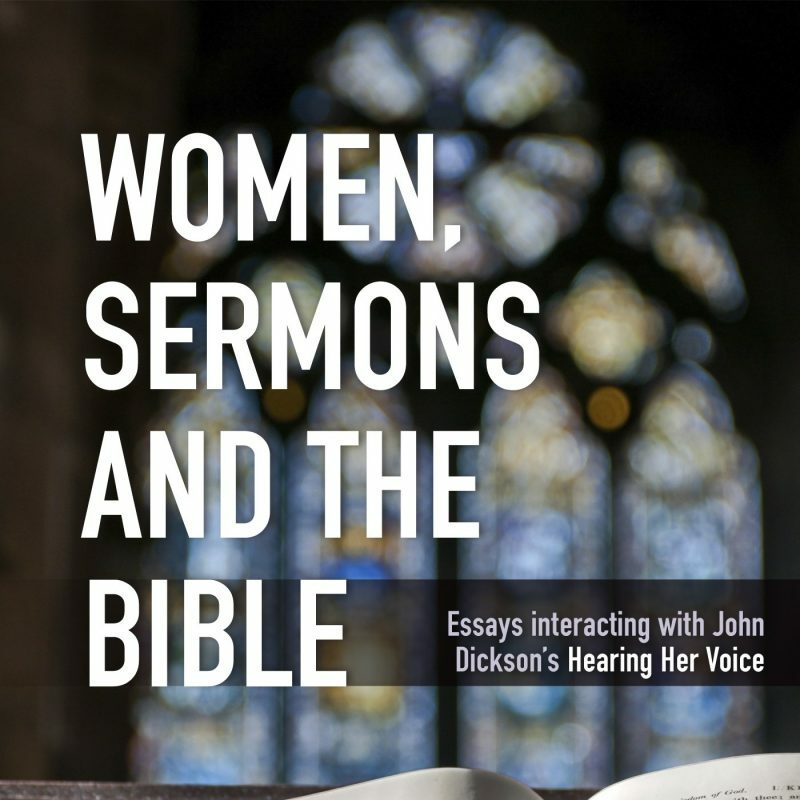 John Dickson has recently written a series of blog posts, responding to a book to which I have contributed called Women, Sermons and the Bible. I have tried to post some replies in the comments section of John’s blog. Unfortunately, there have been multiple technical issues with the commenting feature on John’s blog. John has informed me about the problems and apologised, but the issues have not been resolved. Hence I have decided to place my replies here. (Update 15 February 2015: It appears that the blog series I refer to above has recently been deleted from John Dickson’s blog. Here is a PDF copy of John’s original blog post series). (Update 15 February 2015: It appears that the blog post I refer to above has recently been deleted from John Dickson’s blog, along with every blog post related to this particular topic. 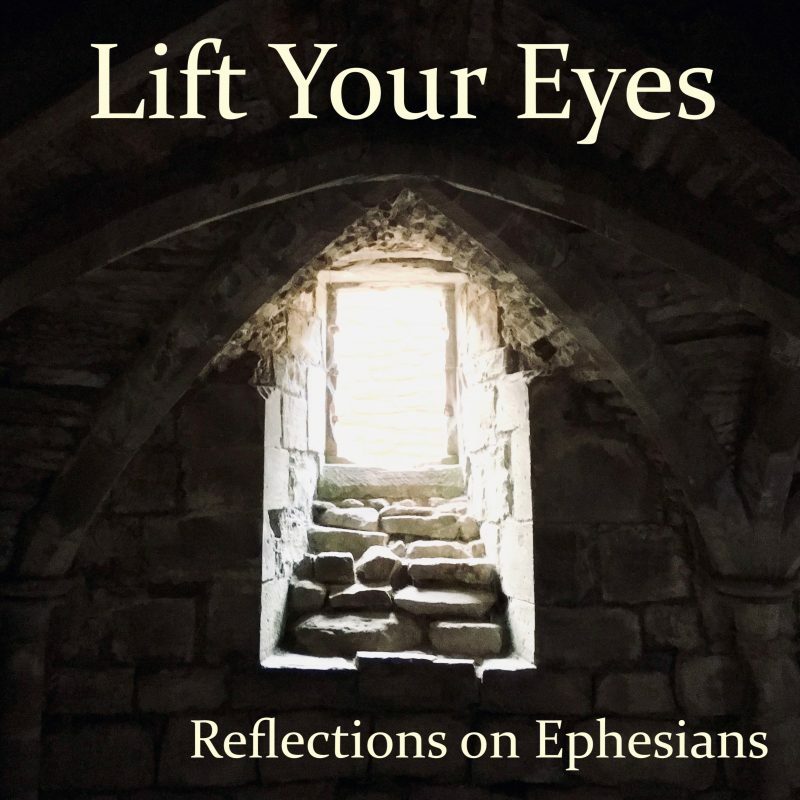 Here is a PDF copy of John’s original blog post series – reflection #5 is on pages 22-30). As you know, I made some comments on Facebook about this blog post, during the discussion which occurred on your wall after you linked to it and urged people to interact with the issues. But since Facebook has such an ephemeral quality, and this blog post remains, I thought it important to repeat the comments here on the blog itself. Before I begin, I think it important to provide a little context for readers of this blog post, because of your decision never to refer to the author of the passage which you are critiquing (i.e. the three quarters of the discussion of Wegenast above). When discussing the passage, you only refer to the “authors” (6x), the “editors” (2x) and the publisher (in the opening sentence of the present version) of the book which includes the essay in which the passage appears. You have indicated on Facebook that this lack of reference to the author springs from a desire not to make the discussion too personal; i.e. not to direct your criticism at an individual. Whatever your reasons for the decision, however, I believe that it has the unhelpful effect of obscuring the dynamics and significance of the discussion itself. To be clear: the author of this essay is Claire Smith. Claire Smith’s particular area of scholarly expertise is in the semantic domains of vocabulary related to teaching (e.g. didaskō and paradidōmi) in 1 Corinthians and the Pastoral Epistles. It is on the basis of her extensive doctoral research in this field that she wrote her critique of your books, including the above excerpt from her discussion of Wegenast. Claire Smith’s published doctoral thesis is entitled *Pauline Communities as ‘Scholastic Communities’ : A Study of the Vocabulary of ‘Teaching’ in 1 Corinthians, 1 and 2 Timothy and Titus*. The examiners of Claire’s thesis, Edwin Judge and Jim Harrison, provided further suggestions for the thesis and encouraged her to publish it. This is why I felt the need to say at least something (albeit not everything I could say) about this blog post. If left entirely without answer, your blog post effectively calls into serious question the competency of Claire Smith in her area of scholarly expertise. With this clarification in place, I will repeat my Facebook comments here. John, I re-read your book (first and second editions) on this point, then re-read Claire’s essay that you’re referring to here, then read your blog post, including your images of Wegenast’s article and Brown’s insertion. Basically, I don’t think you’ve understood the key thrust of Claire’s critique. She is critiquing your taking the “traditioning” semantic domain and applying it relatively wholesale to the “teaching” semantic domain. The issue is not about more or less specific uses of the word “teach”; the issue is whether the whole gamut of “traditioning” semantic categories can be imported into our understanding of the word “teach”. That’s Claire’s fundamental point, and it doesn’t come through in your own criticisms of her. It is this failure to understand the thrust of Claire’s critique, I think, that has caused you to misconstrue her arguments against you, including on this particular question of Wegenast. Now I think that the very existence of WSB, and Claire’s essay in particular, demonstrates that there has been a massive amount of deep engagement with your work. But, as I’ve already indicated, I think it’s counterproductive to keep going into detail on every fine point you raise, especially when your stated views aren’t entirely stable. You know that I was happy to interact with your first edition via blog posts in the early days, but as I’ve said to you before, this instability in your stated views has given me great pause. It has caused me to feel strongly that ongoing back-and-forth interaction like this on who is misrepresenting whom doesn’t help to achieve any clarity for those who care about the issues themselves. All I will do right now is to urge any readers of your books to read Claire’s essay and make up their own minds. (I know that you can point to other statements in the second edition of your book which appear to counter the statement I’ve quoted from your “in a nutshell” summary – but this only indicates that your stated views were in flux at that point also). Lionel Windsor, fortunately, people will be able to read the entirety of WSB’s critique of Wegenast for themselves in screen shots on my blog. And I imagine they will puzzle at your rendition of the argument. On the second point of my shifting views, I can only say that you seem to give the game away when you concede, “I know that you can point to other statements in the second edition of your book which appear to counter the statement I’ve quoted from your “in a nutshell” summary”. Yes, given that I’m the one who wrote both statements, it’s best to listen to what I reckon I was saying. As I have said before, if only you guys had picked up the phone when you were writing your critique! Dani Treweek – why should we, or John, ‘take care’ with Wegenast (as opposed to every scholar)? I take it that a special form of ‘care’ – i.e., the type that avoids use of Wegenast in support of a thesis – is the kind of ‘care’ intended. That kind of value judgment is not particularly useful or good academic practice. It’s evident in the pejorative use of ‘liberal’ in application to Wegenast’s supposed views on the authorship of the Pastorals in the NIDNTT article. Whether or not Dr Smith intended it, that kind of use of ‘liberal’ is intended to damn by association. It’s not very charitable to John to do so. Further, to say that it is “fashionable” to view the Pastorals as non-Pauline really belittles any of the extensive reasons and arguments set forward by scholars who view them as non-Pauline. Of course, there are good reasons not to accept their argument and instead to see Paul as the author of the Pastorals. But calling their position “fashionable” is not one of those reasons. 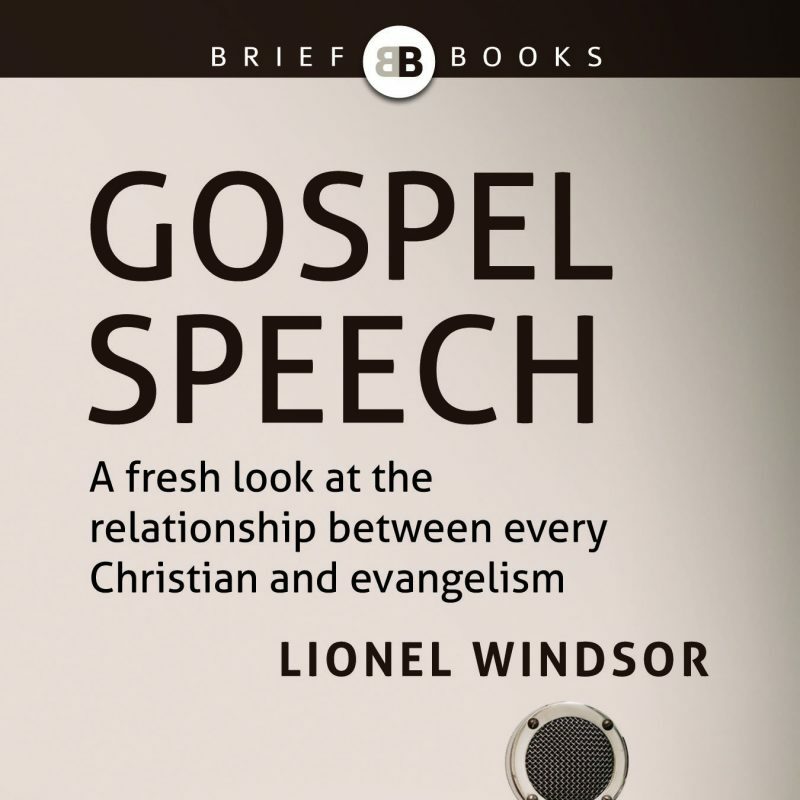 Is the reader then supposed to infer that John, too, is among the “fashionable” because he takes – perhaps for slightly different reasons than Wegenast – the conclusion that “to teach” refers to the handing down of gospel tradition? For example, what difference might it make to accept the Pastorals as Pauline, but to see in them a greater concern for consolidating apostolic tradition? Having read again the Wegenast article to which John and Dr Smith refer, I cannot see how there is any decisive evidence that Wegenast accepts the Pastorals as deutero-Pauline. To my mind, he is simply following the academic convention of his time in referring to the Pastorals as non-Pauline. But he never nails his colours to the mast on that one – in this article. Again, having read the article, Dr Smith’s claim — that Wegenast engages in a circular argument about the meaning of “to teach” in the pastorals because of his “fashionable” view — is altogether unconvincing. Assuming Pauline authorship, it is evident especially in 2 Tim that Paul is concerned for the preservation of apostolic tradition, which had become more fixed over time (in the same way that the Gospels show evidence of a fixed form of gospel tradition – e.g., Q). Paul’s understanding of the gospel obviously grew over time – he did not simply receive his entire understanding on the Road to Damascus. So, if his understanding grew over time, and became consolidated (e.g., Romans vs Galatians) why would he not want that body of teaching to become consolidated and passed on to the next generation? 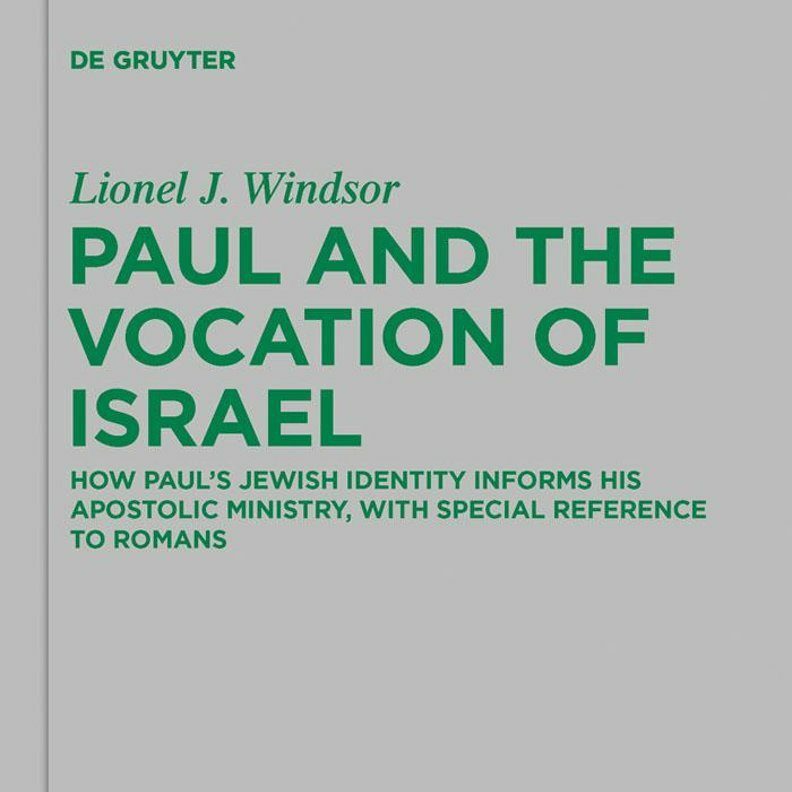 If one were not to assume Pauline authorship, or to use the scholarly consensus of a Pauline disciple authoring the Pastorals, then there is even more reason to see in them a greater concern for preserving Paul’s apostolic legacy. Strangely, Dr Smith provides no evidence to the contrary — that is, that Paul’s letters (including the Pastorals) *do not exhibit* a greater concern for the consolidation of apostolic tradition. Jason, as much as I love our discussions on other issues, I think almost everything you’ve said here muddies the waters. 1) Claire did not say that it is “fashionable” to dispute the Pauline authorship of the Pastorals amongst NT scholars in general, as you imply. She said that it is “fashionable amongst more liberal scholars”, which in no way belittles the work of anyone who is not a liberal scholar. 2) The term “liberal” is not intended to damn John by association, nor is it merely a pejorative. It might appear that way if the term “liberal” appeared at the beginning of a blog post or Facebook comment. But it has appeared in an essay in a book, an essay which is intended to be read in its entirety, and which begins with a statement that John has been and still is a friend of Claire’s. At this point, Claire is engaging in a careful argument to show why *Wegenast* is an unreliable witness for Dickson’s case. Yes, this is because Wegenast is among “liberal” circles – but Claire does not use the term “liberal” as a mere pejorative nor to imply that Dickson is liberal. Neither is she saying that liberal scholars cannot be relied on in all cases. She is saying that Dickson should not be relying on this liberal scholar at this point because Wegenast’s liberal assumptions have actually affected him at this very point. 3) Unfortunately, you (I assume following John’s lead) have misunderstood Wegenast’s use of the term “deutero-Pauline”. 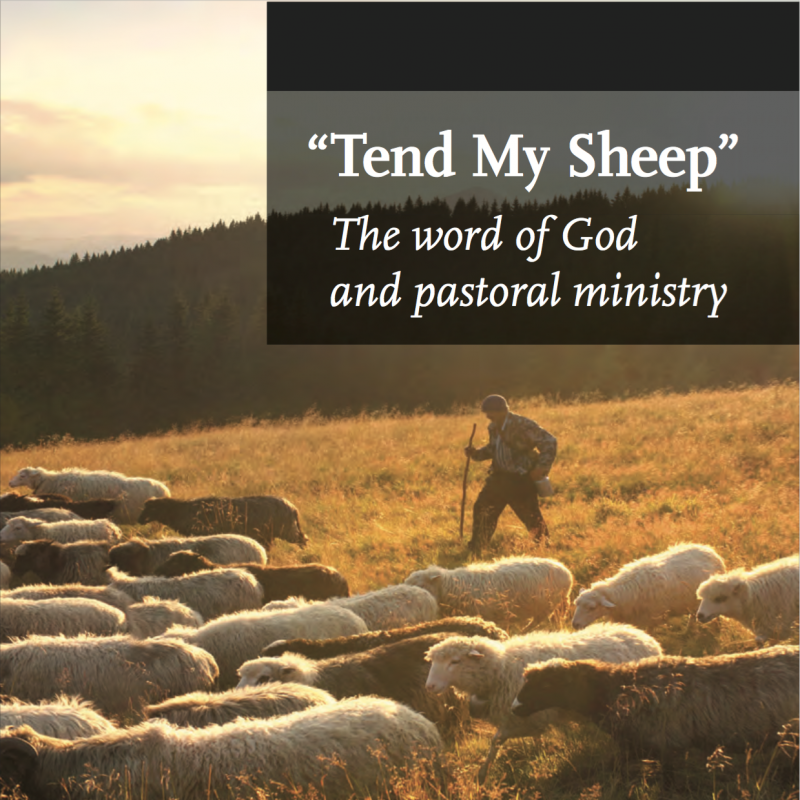 You (again, I assume based on John’s blog post) seem to think Wegenast is using this term to refer to the Pastorals. I’m sorry to say it, but that’s a basic reading error. By “those epistles which some scholars regard as Deutero-Pauline” (point (e)) Wegenast means 2 Thessalonians, Colossians and Ephesians. The Pastoral Epistles, for Wegenast, are in a class of their own and therefore given a separate point (f). This is obvious from Wegenast’s article. Furthermore, this tripartite classification of the Pauline corpus (Wegenast’s points d, e and f) is commonplace among scholars from a more “liberal” tradition. There are three categories amongst these scholars: 1) Undisputed Pauline (Rom, 1&2 Cor, Gal, Phil, 1 Thess, Phm), 2) Disputed Pauline, referred to by some as Deutero-Pauline but accepted by others (2 Thess, Eph, Col), and 3) Pastorals, usually regarded as non-Pauline and therefore in no need of hedging language. Saying that Wegenast regards the pastorals (point f) as among the “Deutero-Pauline”s (point e) is a basic error and is one of the numerous ways that John has misread the texts in front of him. Unfortunately John’s misreading of Wegenast here seems to have influenced you as well – perhaps because John placed his interpretation of Wegenast *before* Wegenast’s actual text, which perhaps predisposed you to interpret the text along John’s incorrect lines. 5) On the “circular argument”: Claire is claiming that the general “liberal” construct which assumes that the pastorals are much more concerned than the real Paul with formalized, rigid tradition and the passing on of exact words predisposes them towards reading this construct into places where it does not necessarily appear. Thus we need to take care when we find a scholar such as Wegenast starting to see “traditioning” categories in the pastorals even in those places where the normal “traditioning” vocabulary is not used. Germane to the particular point Claire is making, we need to “take care” when we read a scholar such as Wegenast describe a term such as “teach” in the Pastorals as if it is in a special category and in terms that emphasise rigid, fixed, traditioning. It is what we expect Wegenast to say, given his particular predisposition, so it is not a very useful support for John’s case. 6) When you say: “it is evident especially in 2 Tim that Paul is concerned for the preservation of apostolic tradition, which had become more fixed over time” – Claire would agree wholeheartedly with the first part, but not with the second part, i.e. “which had become more fixed over time”. Her evidence against the second part is her citation of Brown’s article – citing the article is sufficient; she doesn’t need to go into further detail for her argument to work. “Secondly, we need to clear away the misconception that a rejection of Dicksons’ view is necessarily also a denial of the existence of traditions, and/or a denial of the oral spread of the early Christian movement. Neither of these things hangs on Dickson’s theory. In conclusion: To repeat what I said earlier: it’s vital for understanding Claire’s essay, including this particular section on Wegenast, to remember what her main point is. Her key dispute is with the way in which John imports wholesale the semantic categories for “traditioning”–understood by John to mean passing on fixed words intact–into the term “teach”. Remember that John in his books is not simply arguing that “teach” means “passing on and laying down traditions” in a general sense; rather he is arguing that it means passing on particular sets of words verbatim and intact – i.e. the “large collection of memorised sayings and stories about Jesus” along with “authoritative rulings and insights”, in a way paralleled in the Pharisaic oral tradition. John missed this key thrust of Claire’s essay in his earlier blog post on this very issue (i.e. the issue of whether his understanding is “novel”) – and his failure to come to terms with Claire’s main point substantially affects most of the other blog posts he has written on the topic, including this one. But, as I’ve also said, I don’t think a blow-by-blow account against every incorrect element in John’s blog posts is going to be particularly productive right now, especially since John’s views on the nature of the connection between ancient teaching and modern preaching have been shifting anyway. So again I’ll urge people to read Claire’s essay–not just the bit on Wegenast, which is a relatively minor part of the essay–but the whole thing. [For completeness, I will note that in Jason’s reply he said “I disagree that in the context of my post I apply “fashionable” to any other scholar except ‘liberal’ scholars.” Jason is correct on this point, and I have apologised to him for not understanding him properly on this]. The second post on which I tried to make a comment is: “How can one guy be wrong in so many ways? The awkward decision “Women, Sermons and the Bible” forces us to make (final reflection)”. (Update 15 February 2015: It appears that the blog post I refer to above has recently been deleted from John Dickson’s blog, along with every blog post related to this particular topic. Here is a PDF copy of John’s original blog post series – the final reflection is on pages 41-60). I am, as you know, one of the “authors of WSB” whom you are addressing in this blog post. As I have already pointed out on your previous blog post, this reference to the “authors of WSB” is a very strange way to talk about this. Indeed, it obscures the real dynamics of what is going on. I did not “choose to describe” your work this way. The person who chose to describe it this way is Claire Smith. It is true that I, along with other authors, read Claire’s work before it was published, and offered her feedback. It is also true that I did not choose to dispute Claire’s descriptions. But I must insist, yet again (since you never mention it in your blog post), that the person who made the choice to describe your work this way is Claire Smith. Why am I insisting on this? Not at all because I want to distance myself from Claire Smith. In fact, quite the contrary. Rather, because I want to make it perfectly clear who it is who is making these linguistic observations about your views of the meaning of teaching vocabulary in the Pastoral Epistles. 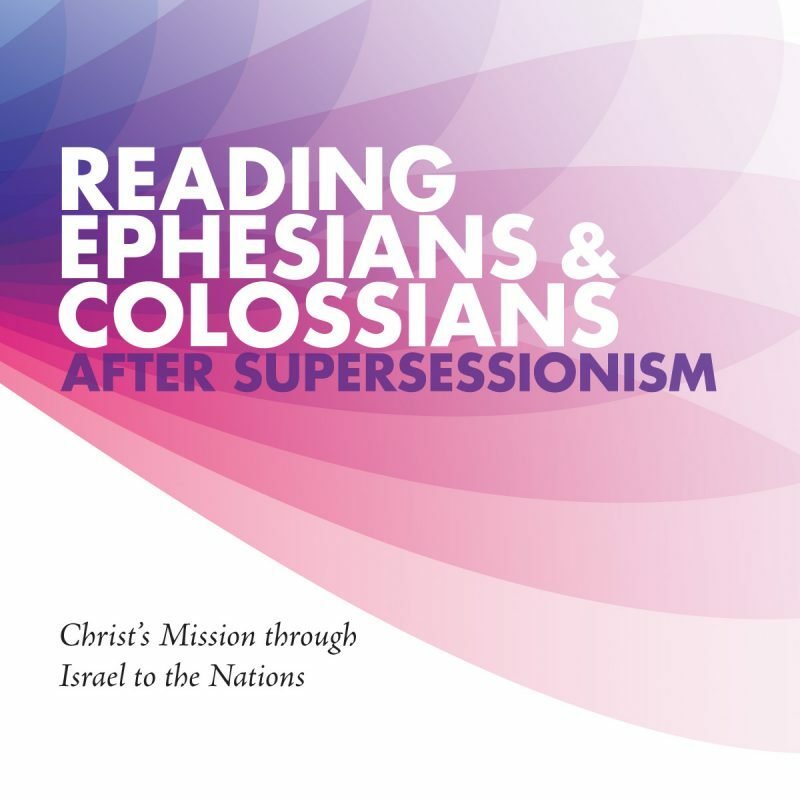 It is Claire Smith – the Claire Smith who has written an exceptionally careful, exceedingly detailed book studying the overlapping semantic domains of teaching vocabulary in 1 Corinthians and the Pastoral Epistles. She is not merely a “keen linguist”, as you described her in a previous blog post. She is an expert on the semantics of and the nuanced differences between various words relating to educational activity – including didaskō and paradidōmi, etc. – in the pastoral epistles. 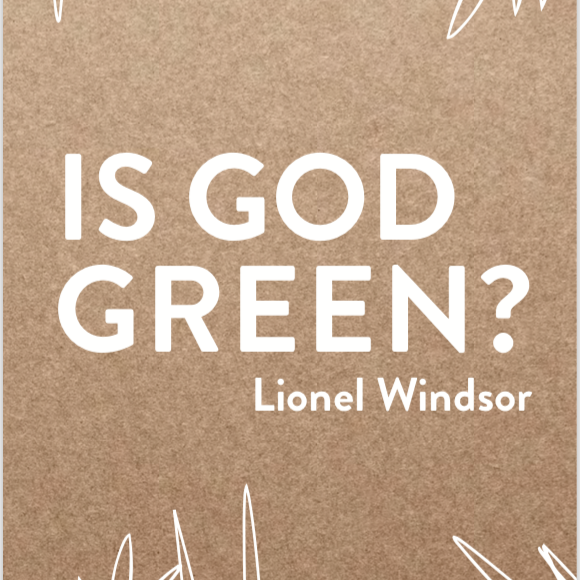 The book she wrote is based on her doctoral thesis that was examined by Professor Edwin Judge and Dr Jim Harrison, who helped her to improve it and encouraged her to publish it. For those who are interested it has recently received an excellent review in Themelios. 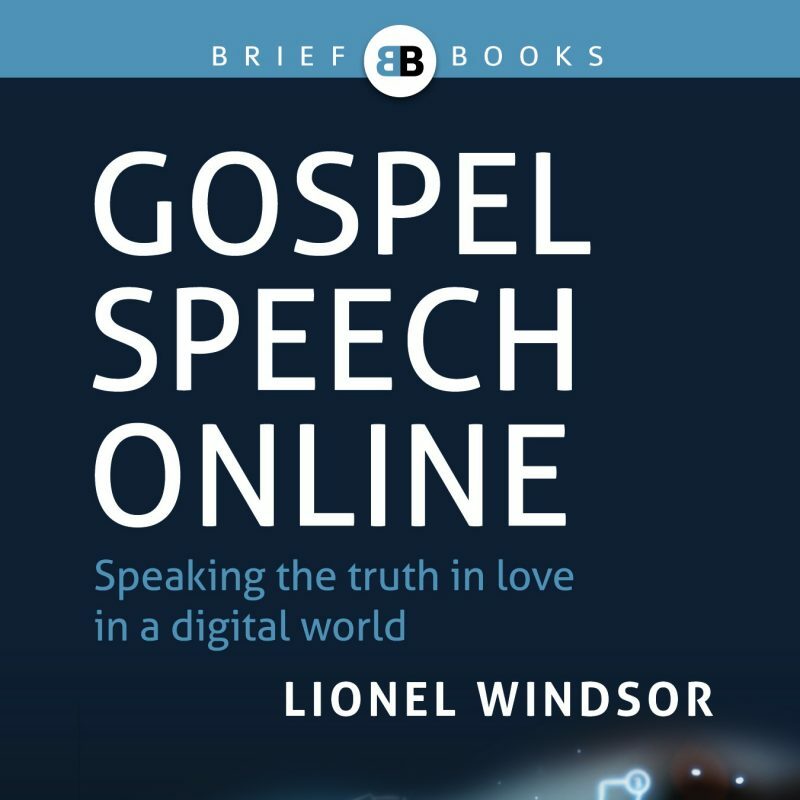 In your blog post, you describe the situation as if it is simply a group of colleagues in ministry who have had the hubris to take it upon ourselves to give you a private lesson in linguistics. No. The person (singular) who has critiqued your linguistic observations is Dr Claire Smith – and this is right in the middle of her scholarly field of expertise. I’m quite happy to say that Claire (through these essays) also gave me a lesson in the semantics of didaskō. My attempt to discuss the semantic field of the word 19 months ago was inadequate in this regard. Reading Claire’s essays has been genuinely helpful to me. The problem is, as I read this blog post, you don’t seem to be truly wrestling with her argument at all. You repeatedly affirm that there is a connection between didaskō and the idea of traditioning as if this is something Claire is denying. But nobody is disputing that there is a connection. Indeed there is at times a close connection. However, a connection is not synonymity – and Claire’s point is that you are often treating the words as synonyms. Claire’s published thesis discusses the connections between AND the differences between the two semantic fields of “core-teaching” words like didaskō and “traditioning” words like paradidōmi and paratithēmi (among others). Yes, you quote from various commentators (although it is not at all clear that they, like you, would “resist expanding the referent for ‘teaching’ to include further elaborations based on the apostolic deposit” – as you wrote on my blog last year). However, in this particular (admittedly highly specialised) field, the key expert you need to grapple with, beyond commentators, is Dr Claire Smith. I know you have read her monograph, since you refer to it in your own book. Of course, refute her thesis, if you like. But Claire Smith’s work is the one you need to be citing here. More to the point, I still do not think you have even grasped Claire’s argument in her essay in WSB itself, either about the meaning of the word didaskō, or how it is connected to yet differs from “traditioning”. I will give one example of where you have not understood Claire’s argument. If any word in 2 Timothy 2:2 means something like ‘laying down and preserving’, *this* is the word [i.e. paratithēmi]. But does its presence in this verse mean that the word ‘teach’ (*didaskō*) that follows it means basically the same thing, as Dickson argues? The first word (paratithēmi) refers to the care of an object handed over for preservation, and the second (didaskō) refers to an activity that causes learning in people. [this is where your quotation of Claire ends, but she continues in the next sentence:] It is clear that the activities they denote are *related* in terms of their purpose and the content concerned–in fact, Timothy most likely *entrusted* the gospel to these reliable people by *teaching* it to them–but there is nothing in 2 Timothy 2:2 to suggest that Paul is changing the widely attested first-century meaning of “teach” to make it a synonym of “entrust”. In fact, the meaning of the sentence changes significantly if we replace “teach” with “entrust”, or vice versa. Note that Claire says that traditioning and teaching are clearly related; indeed she says that the traditioning occurred in this case through teaching. Strikingly, on several occasions in Paul’s letters, the words “teaching/learning” appear in direct connection with the words “handing over / receiving” traditions (Rom 6:17; Gal 1:12; Phil 4:9; Col 2:6-7; 2 Thess 2:15). This proves what WSB denies: that “to ‘*teach*’ and to ‘*be taught*’, no less than to ‘receive’ and to ‘deliver’, are used in connection with Christian tradition,” as Ronald Fung puts it (*The Epistle to the Galatians*, 52). “WSB” – i.e. Claire Smith – is not denying the connection at all. You have not understood her point. Her point is not about whether the words relating to “core-teaching” and “traditioning” are connected in certain cases (of course they are! ); it is about whether the words are effectively synonymous – which is what your argument in HHV hinges upon. So let me reiterate: I do not think a further long and detailed discussion about your views on this matter would be at all helpful for anyone. Claire Smith, whose field of study is in the overlapping yet distinguishable semantic domains of teaching vocabulary in 1 Corinthians and the Pastoral Epistles, has written three excellent essays in WSB responding in quite careful and nuanced detail to your claim about the semantic domain of the verb “teach” in the Pastoral Epistles. You have caricatured the essays here rather than engaged with them. I would like to urge readers to read your book first, then read Claire’s essays in WSB, and not to rely on this blog post to describe them. Having said all this, I’m done for now. Previous Post Who is the uncircumcised Law-keeper in Romans 2:26-27?